Path at Stone Summit is located in Southwestern Vermont, immediately adjacent to the Green Mountains. This affords residents a year-round variety of activities that are planned by the residents, and fully supervised by our staff. 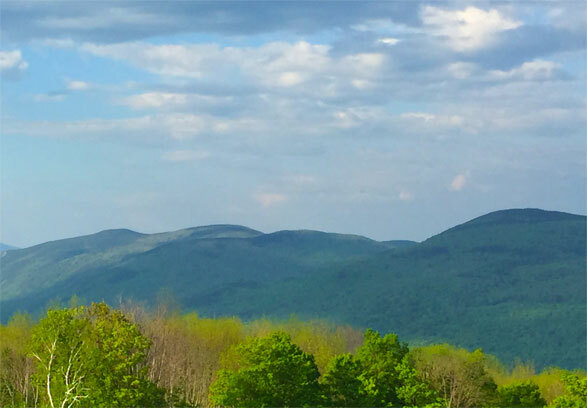 The area abounds with natural beauty and history and offers swimming and kayaking in the summer as well as hiking on the Appalachian Trail and other hiking opportunities for several months of the year. In winter, PATH is in close proximity to 5 resorts offering winter activities such as skiing, snowshoeing, and ice skating. There are also multiple cultural events in the surrounding communities, some of which will provide volunteer opportunities for our residents to get involved. At PATH, learning how to have fun and discover your passions is an integral part of creating a plan for living.